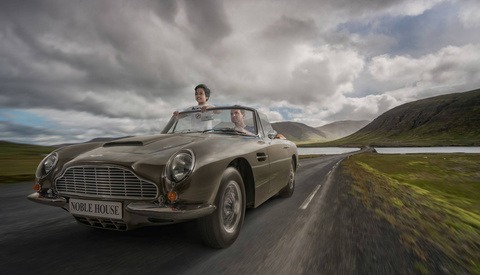 A few weeks ago, Adrian Sommeling showed how he Photoshopped his son and himself driving an Aston Martin in Iceland. He’s back with yet another video, and this time it’s a shattered iPhone 8 composite. This one is particularly interesting as it includes glass and thus reflections which are both amongst the most difficult things to keep natural looking when working on composites. The initial idea came from a request made by one of Sommeling’s client. The client is a company that fixes broken smartphones, and the digital artist thought it’d be fun to create a composite that shows why people could need their services. Before even talking post-processing, Sommeling explains how he shot every image he uses to create the final piece of art. While many could be surprised to hear him speak of capture before processing, I believe it’s absorbing to see how each picture was shot. It helps to understand the whole retouching workflow. The first image is the subject, Nic, dropping his iPhone 8. This was shot in studio with a simple octabox and another strobe acting as fill light. 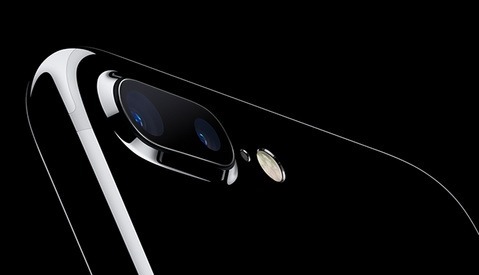 The second image required was a selfie to make the phone more believable without having any copyright issue, and the phone. However, as the iPhone 8 design hasn’t been publicly released yet, Sommeling decided to create his own using 3D software. That’s how far he’s willing to go to make unique composites. The last piece was the background for which he decided to use one he found in his library instead of the one initially envisioned. The concept of having a library with images of everything and anything is brilliant. Any photographer that relies a lot on Photoshop should own one or start creating one right away. You never know when you are going to need swap a sky, or add an element or texture. It’s easier in every aspect to work with your files rather than ones you bought or found online, especially when it comes to commercial work. When getting into the post-processing aspect of this image, Sommeling had to start by changing the light on the background image. The first step is to add a new sky with a softer light that matches the picture of his son taken in studio, and then alter the reflections on the buildings as well as the light on the ground. Such a modification requires a lot of time and extreme attention to details, this is why even Sommeling recommends going out and taking another shot instead of going through the same process he did. He’d make things much easier and most probably much faster too. Once the background is ready, it’s time to bring in the subject and the phone, while making sure to create a shadow for each of them. Color correction is also crucial, and for each integration, it’s always a good idea to make sure the colors match between each element. Once every image was brought in, it was time to create the broken and flying glass. This part was the one that intrigued me the most. I thought Sommeling had taken pictures of broken glass and somehow managed to make it believable when adding it onto the composite, but no, that’s not how he did it. Sommeling went ahead and drew all of the glass himself! I’m blown away by how real it looks. What do you think of this composite? Would you have put so much effort into a shot? I’d love to hear your thoughts in the comments below. 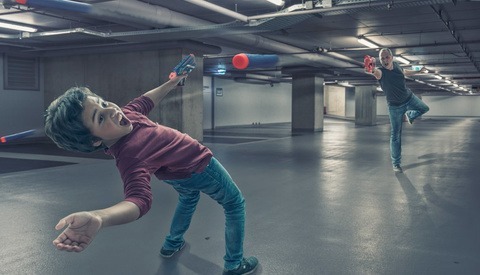 "Would you have put so much effort into a shot?" - if there is an inspiration or enough client's money - why not? this guy has mad skills.